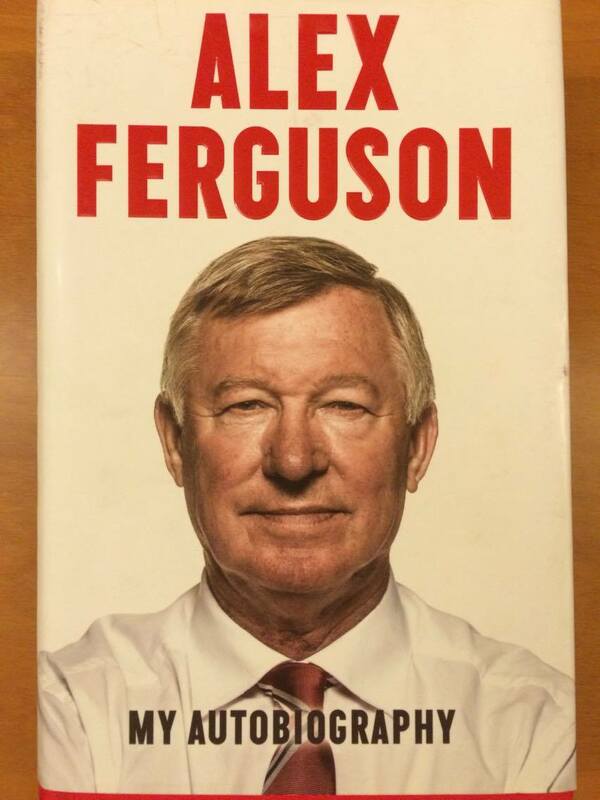 Alex Ferguson, the legendary manager of Manchester United, tells the story of his successes. He talks about his teams and players, Beckham, Rio Ferdinand, Keane, Van Nistelrooy, Rooney and, of course, Cristiano Ronaldo. He presents rival teams and coaches, such as Liverpool and Barcelona, Mourinho and Wenger. Ferguson recalls with great clarity the big games and transfers he made over the years. The reader can see that he developed a plan for the long term, but it was not without mistakes. He presents, for example, the after-training of great players, like Ronaldo and Giggs, who took great care of their bodies, lengthening their football careers. He shows how players grow, perform and then have to leave the team. It is not always about tactics, but also human psychology, dealing with powerful personalities, young players in their teens, reliable players that had to go. The United coach mentions “confidence” a lot , players with confidence will fight further, perform and recover after disasters. While his successes, players and rivalries will fade over time, his advice, ranging from player scouting, politics and media handling to player psychology and long term team planning, remain a lesson for life.